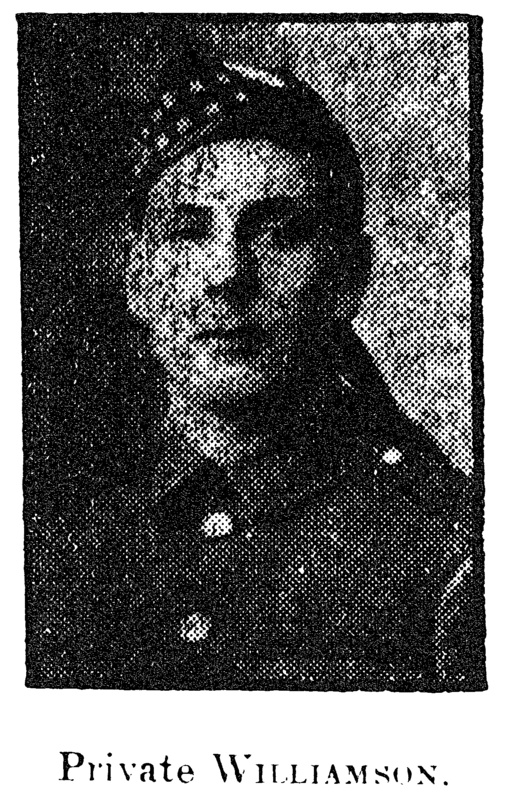 In February I published an article on three postcards sent by Private Arthur B Colville to his family three days before he died in the Gretna Rail disaster. 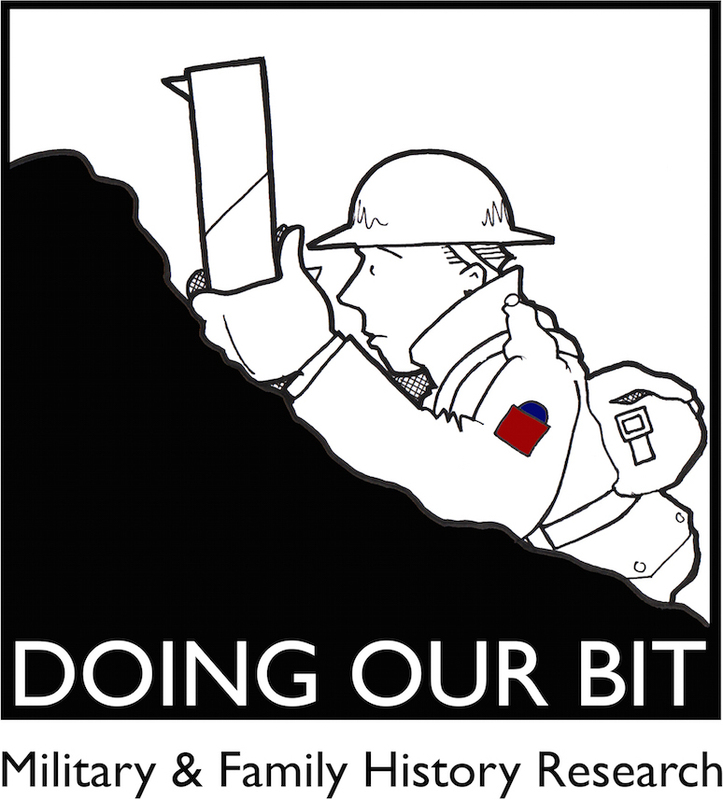 The postcards featured soldiers from the Musselburgh Company of the 7th Battalion Royal Scots. 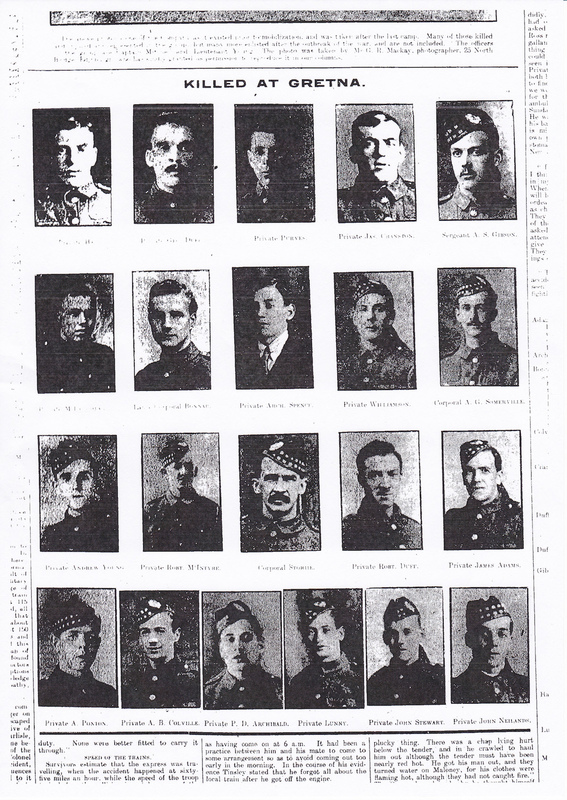 My hope was to identify as many of these soldiers as possible and I’m pleased to say that half a dozen descendants have been in touch. However correspondence has really picked up over the summer and so I have lots to report. 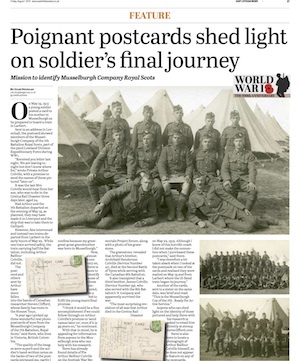 On August 1st Julie Douglas, a senior reporter with the East Lothian News, published an article about my mission to identify the Musselburgh soldiers featured in Arthur’s postcards. 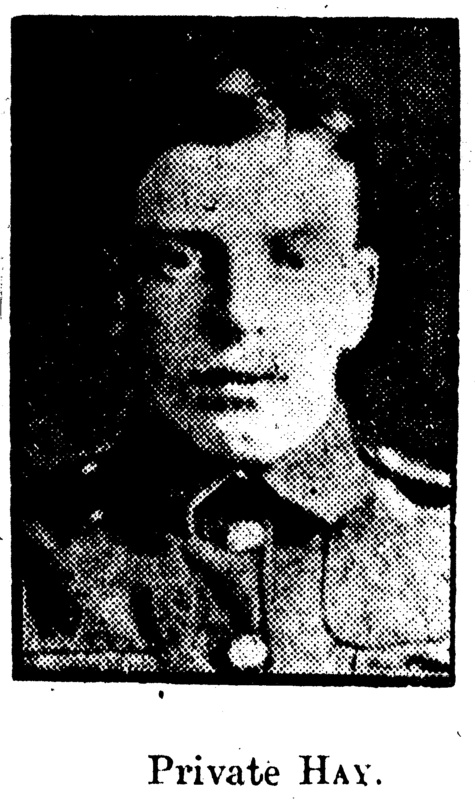 Almost immediately I received an email from Peter Reilly who very kindly provided me with something I’d been searching for since February – a photograph of Private Arthur Balfour Colville. 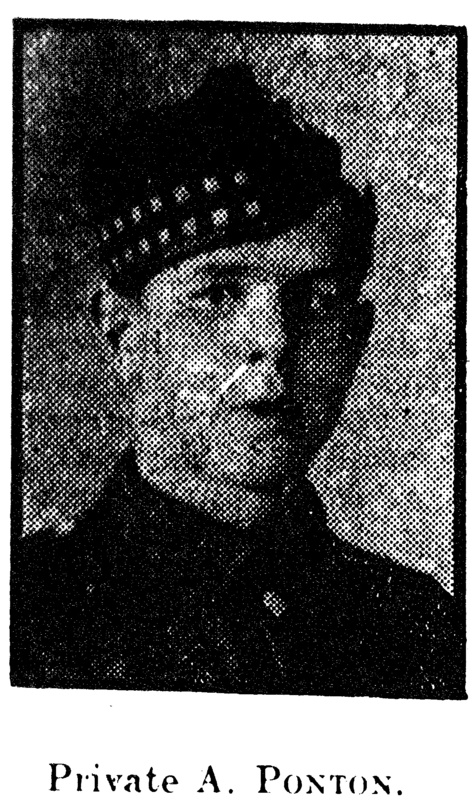 The newspaper article also resulted in a chain of correspondence which ultimately led to Ruth Knight, one of the volunteers who helped Kevin Liston compile the recently published Musselburgh Roll of Honour. Amazingly Ruth tracked down Arthur Colville’s nephew Jim who I wrote to immediately. 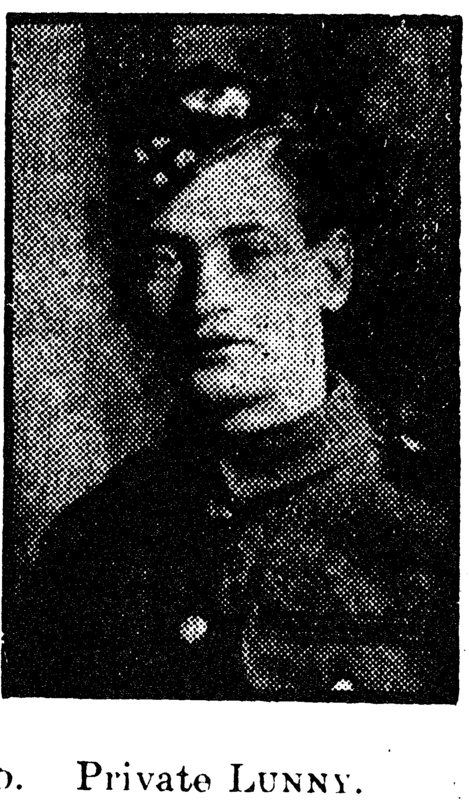 A week later I received a wonderful reply in which he provided more details on Arthur’s brothers, five of whom served in the First World War. 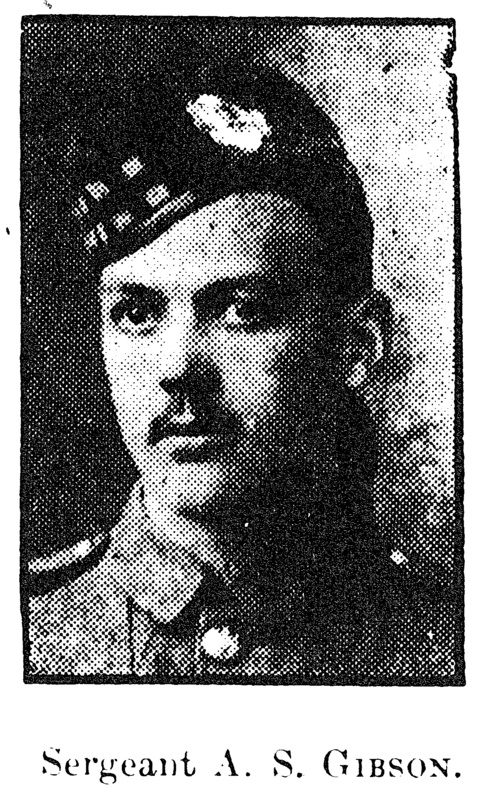 I knew of James and Archibald, both of whom served in the 8th Battalion CEF, however I did not know about Jim’s Uncle Thomas “Scott” Colville who was wounded while serving with the Cameronians (Scottish Rifles). 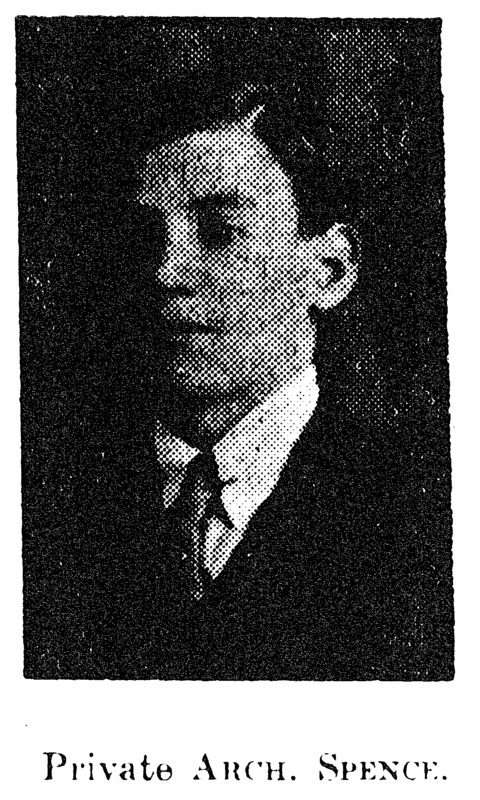 In 1920 Thomas emigrated to Canada and ten years later was married in Vancouver. 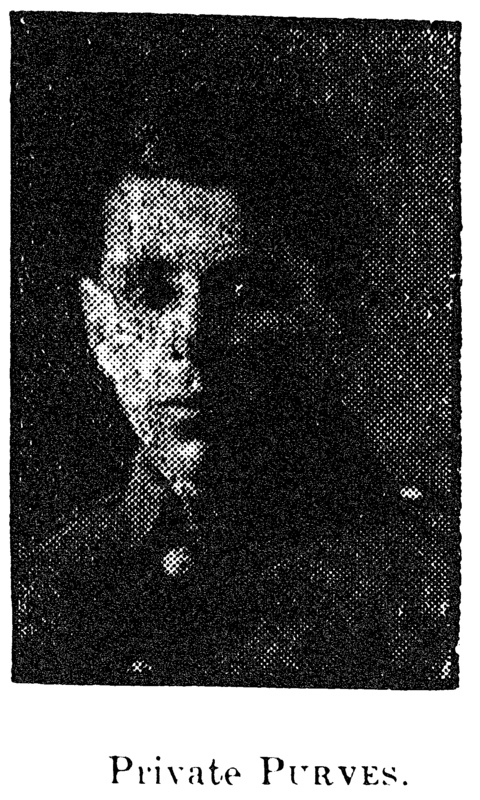 Jim’s father George served in the Royal Field Artillery and was awarded a DCM “for great courage and devotion to duty on all occasions; especially on 2nd September 1918, near Fleurs, and on 9th September, near Dessart Wood, he displayed great gallantry under heavy fire. 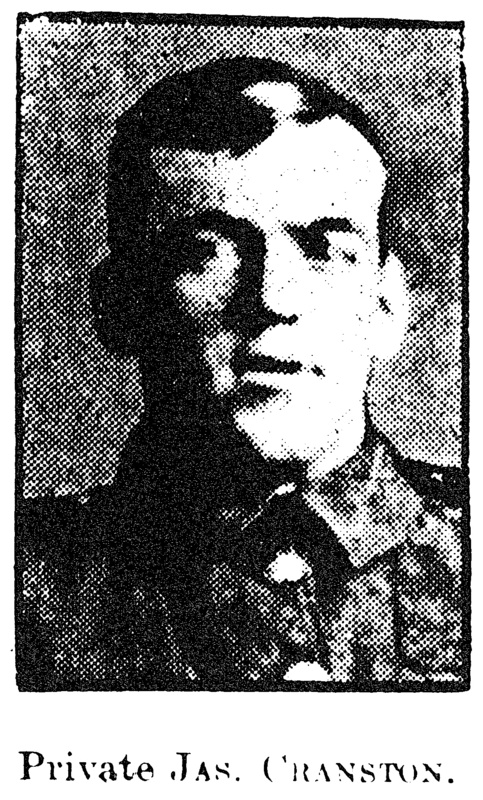 He laid and maintained a wire from a forward gun to a sniper’s post in front of the most advanced infantry, in spite of very heavy shell and machine gun fire”. In an early update to this story I attempted to identify the officer seated in two of the postcards. 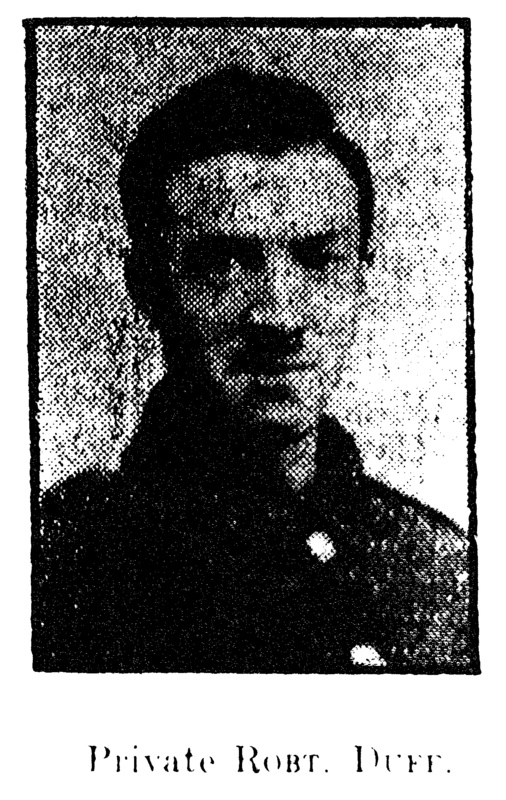 It was thought to be either Lieut. 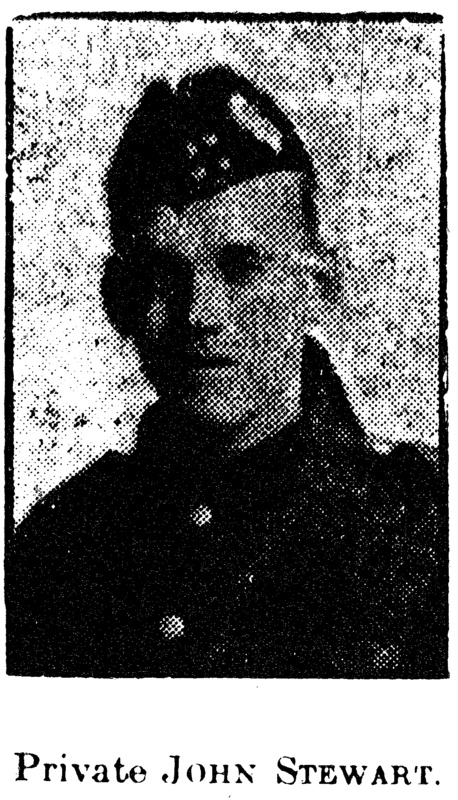 N.C. Riddell or Lieut. 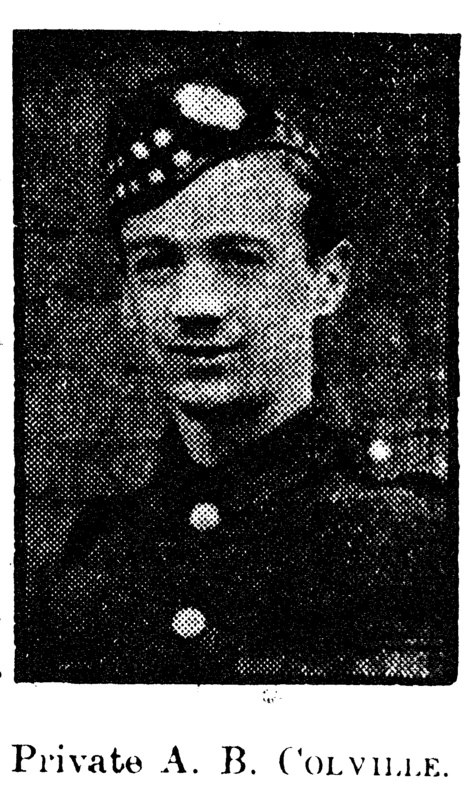 John A Young. 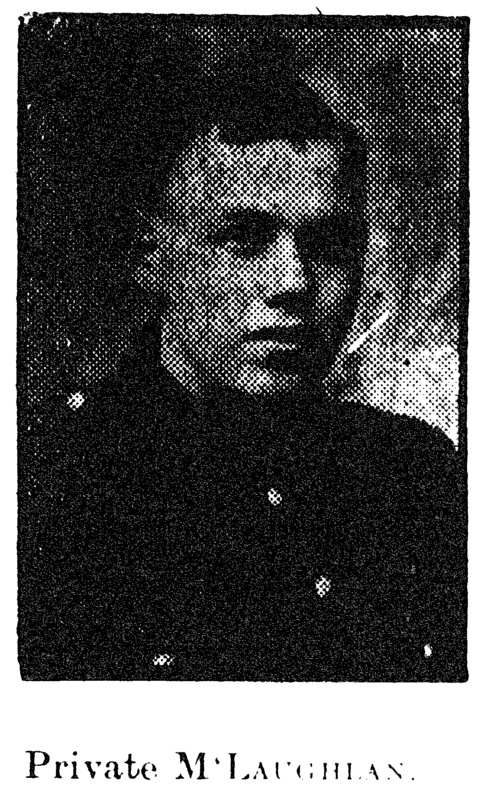 I have since been contacted by the granddaughter of John Alexander Young who confirms the officer is her grandfather. In recent days a second relative has also confirmed his identity. Lieut. 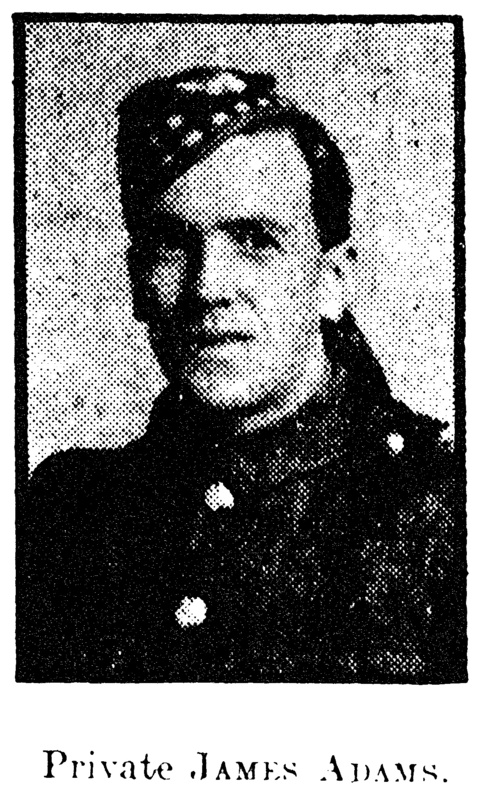 Young was injured in the train accident but survived and served throughout the remainder of the war, eventually reaching the rank of Captain. 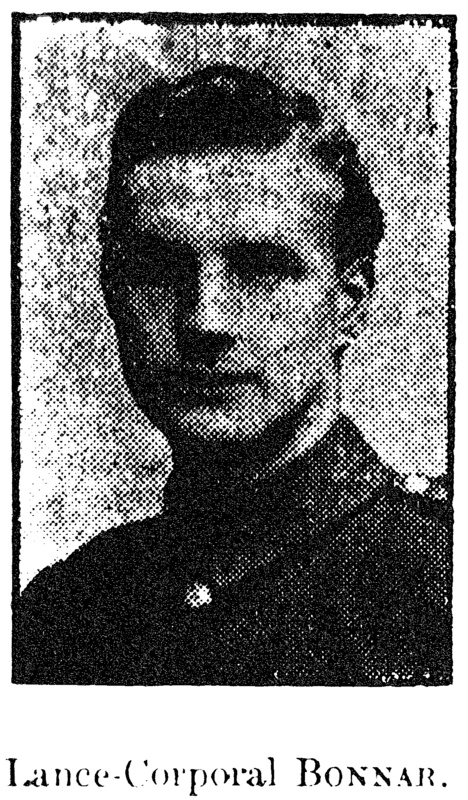 I was pleased to learn that Lieut Young’s daughter is still alive and was delighted to see the photograph of her father. 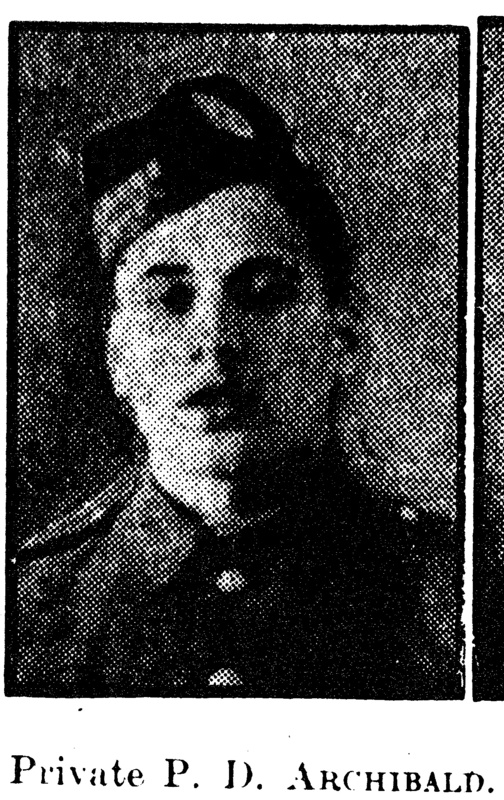 I’ve been contacted by the granddaughter of Private James Arnott, Reg. No. 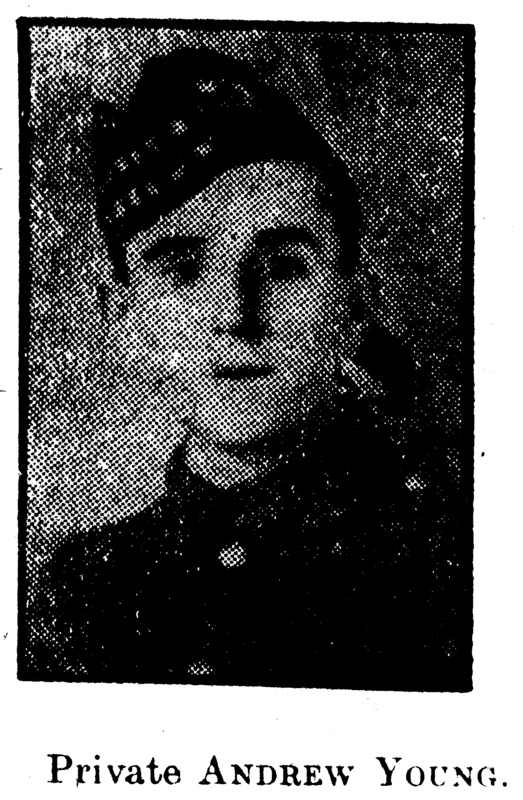 1861, a Musselburgh man who served in the 7th Battalion Royal Scots and was injured in the train accident. She does not have a photo of her grandfather and would love to hear from anyone who may be able to help. 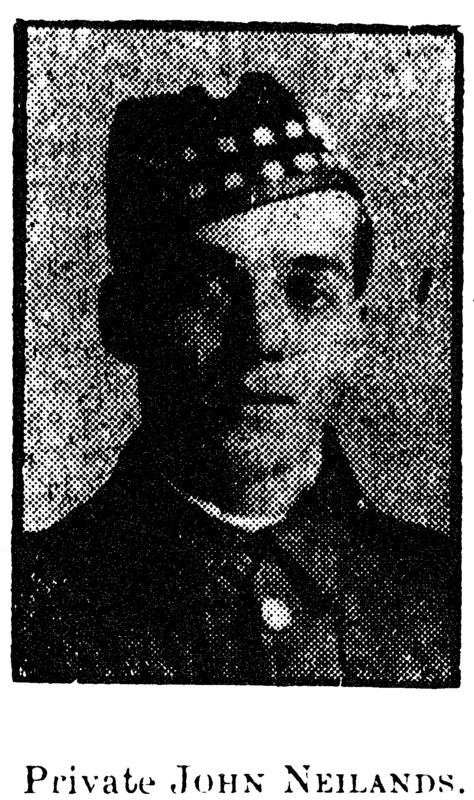 We know that James was a clerk at the Musselburgh Wire Mill and lived at 42 New Street. If you have any information please contact me. 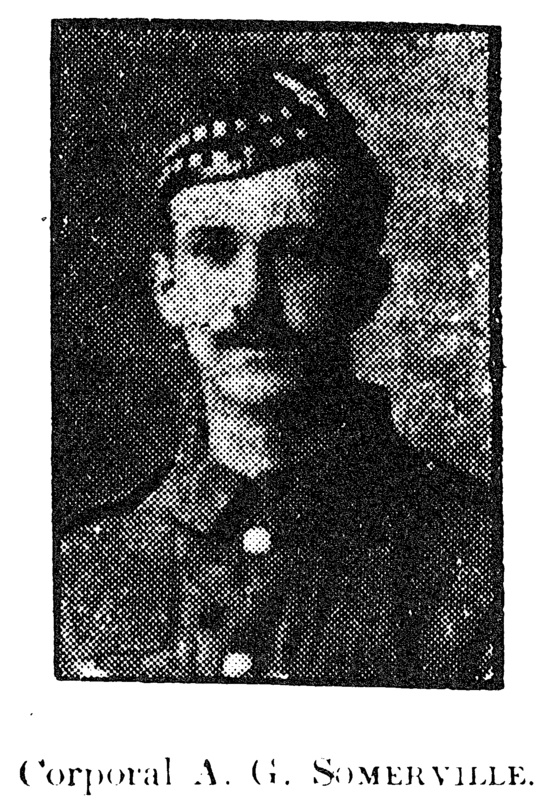 In late July I was contacted by a production company working on a documentary to mark the 100th Anniversary of the Quintinshill (Gretna) Rail Disaster. Their research team was interested in contacting relatives of those involved in the accident and I offered to pass along the researcher’s contact details to those who have contacted me in the past. If you are related to a victim or a survivor and would like to contact a researcher please drop me a note. 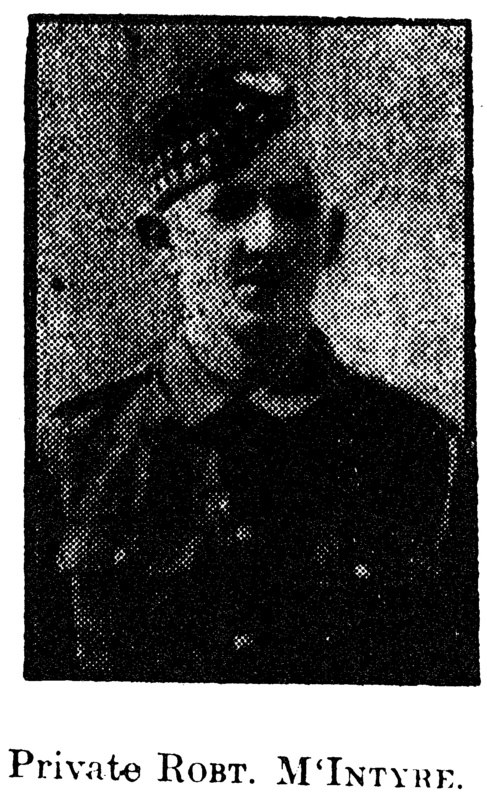 I’m afraid I don’t have a birthdate for John Neilands however the Musselburgh Roll of Honour indicates although this soldier served as “John Neilands” his real name was Patrick Shields and he was born in Inveresk. Hi … the only replies to your comment are displayed. Reply #1 was your first comment (a reply to my post), #2 was my answer to your question, #3 was your reply to my answer (and #4 is your latest one). This will be #5. Cheers, Steve. Is there a chance his name could be “James” Lindsay Neilands? 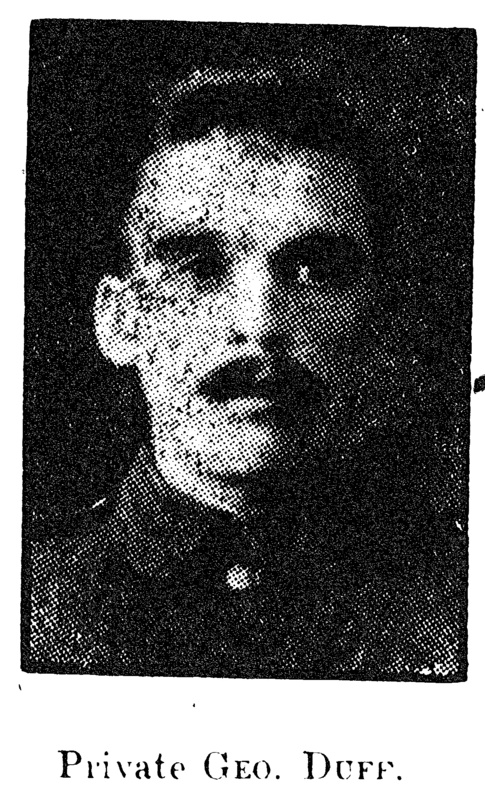 I found a record for a WW1 merchant seaman of that name who was awarded a campaign medal. 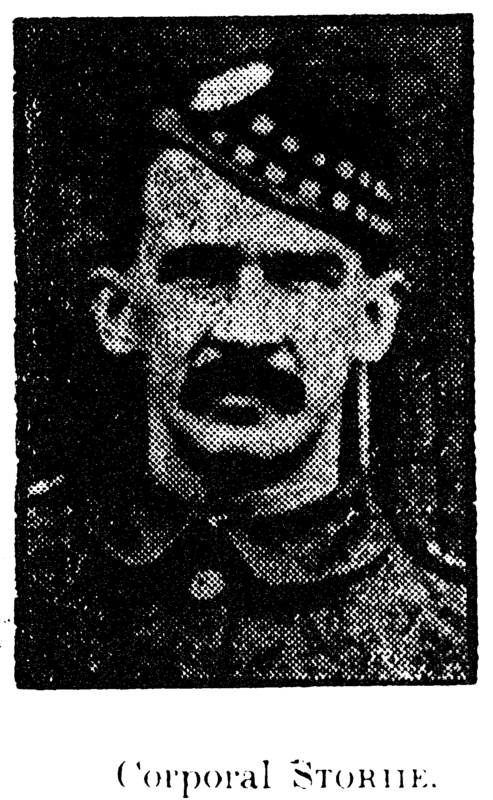 He was born in Edinburgh in 1882.